Lzzy is back! With a new album which I really like. Next stop Denver. Luckily the Fillmore set the show as all ages so Sydney came with me. 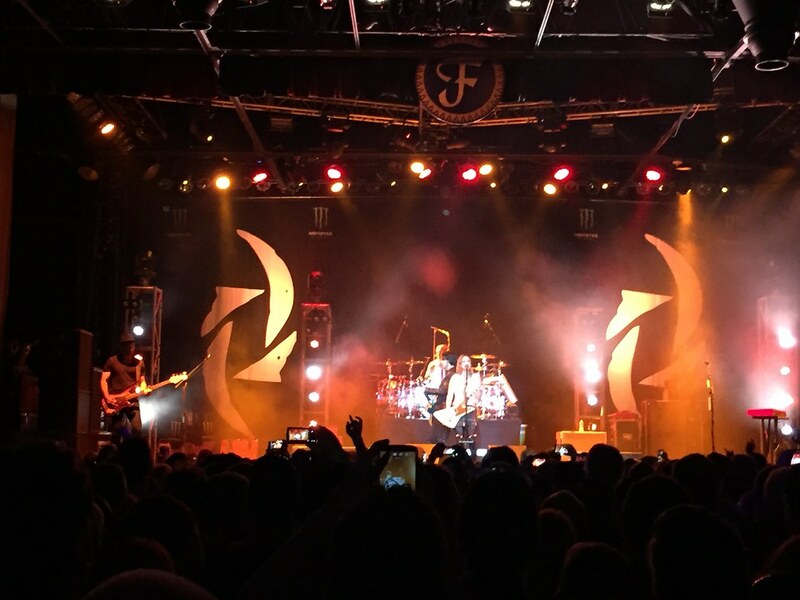 Halestorm is easily our favorite chick-fronted rock band. And it was cool to see them headline at the Fillmore where I have seen them open as a supporting act a few times. Sydney and I stood next to each other and pretty much sang the whole setlist from start to finish. Sydney got a nice surprise by them playing “The Reckoning” which is her current favorite. They had not been playing it on tour when I check prior. Unfortunately, I never got a picture with my own kid. I guess I was too busy dreaming about Lzzy.